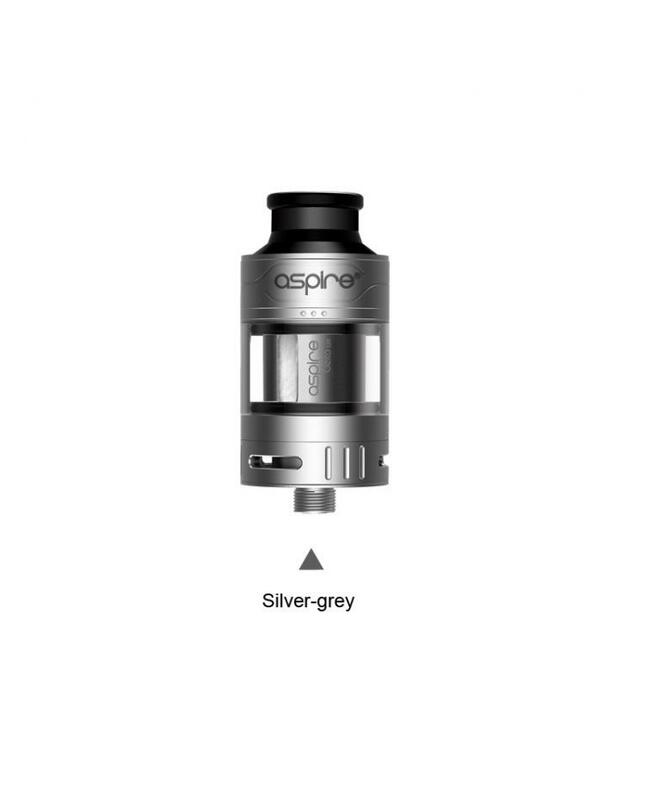 The aspire cleito 120 pro sub ohm tank, which is a new member of cleito 120 series tanks. 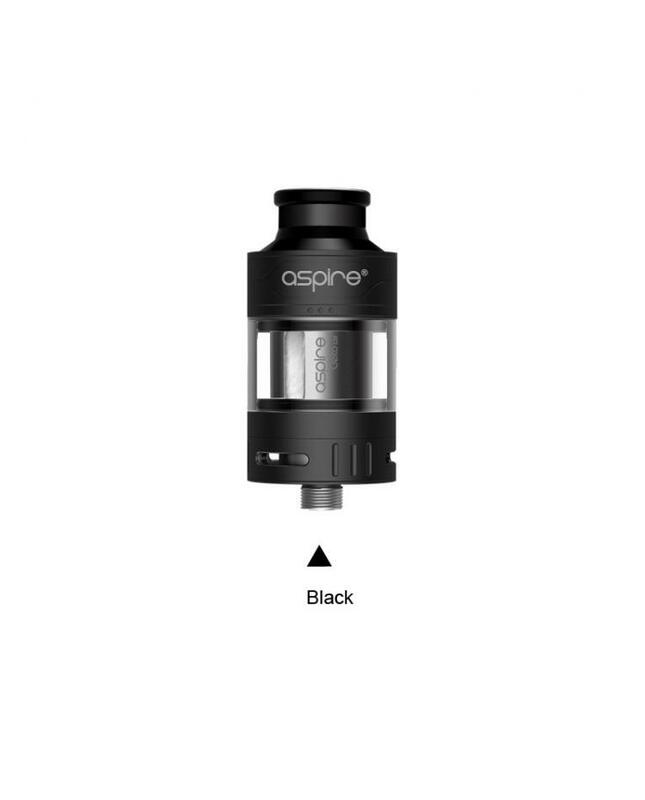 the new aspire tank can hold 3ml e juice, the capacity of TPD version is 2ml, comes with extra 4.2ml bulb style glass tank. 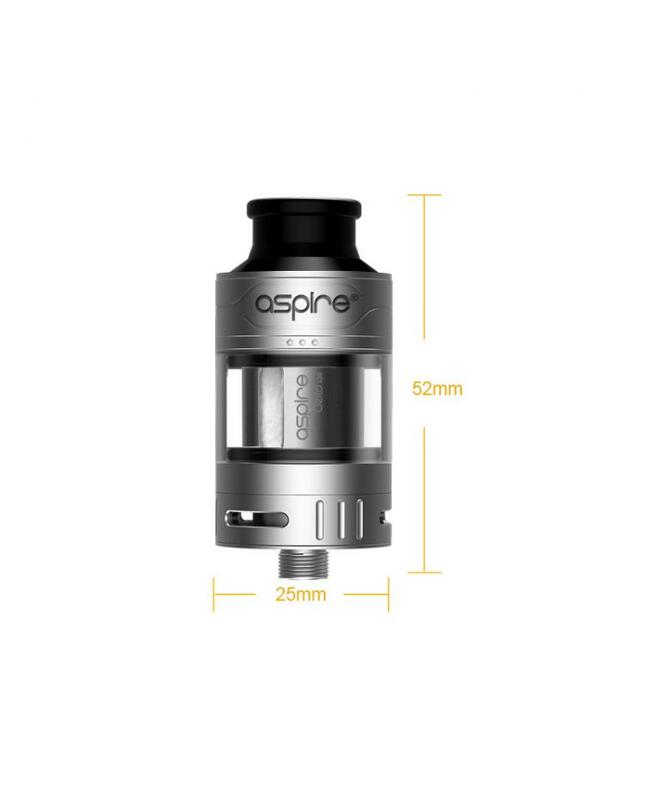 the aspire subohm tank with easy to refill top side-fill slot design, slide up the top ring to reveal the filling slot marked with the three dots and fill with your preferred e juice. 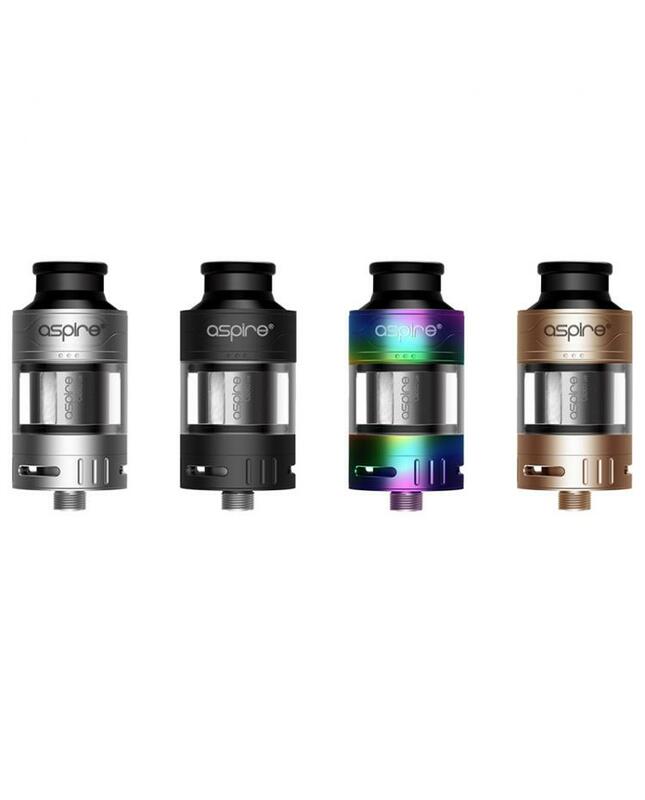 there triple slot bottom airflow is easy to adjust to your own particular preference. 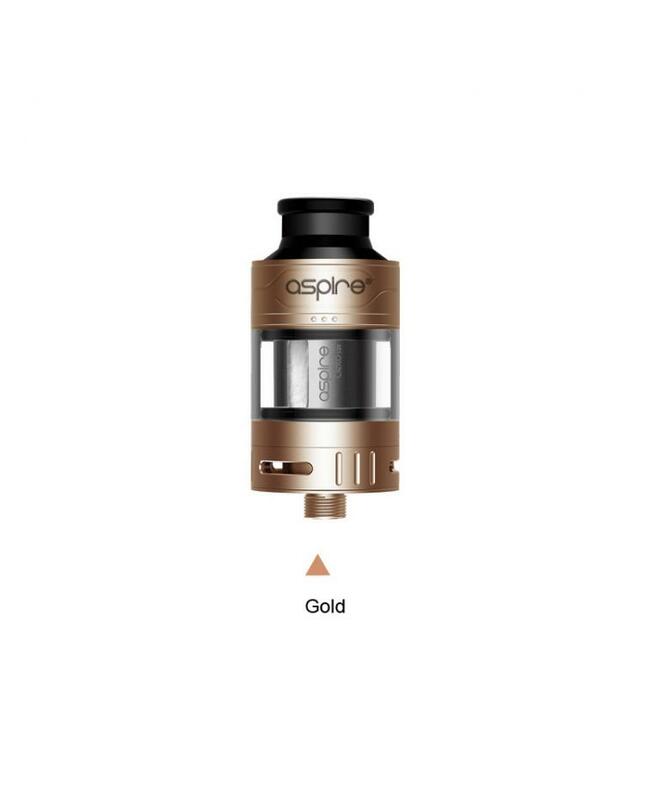 this time Aspire bring us two brand-new mesh subohm cores for the cleito 120 pro tanks. 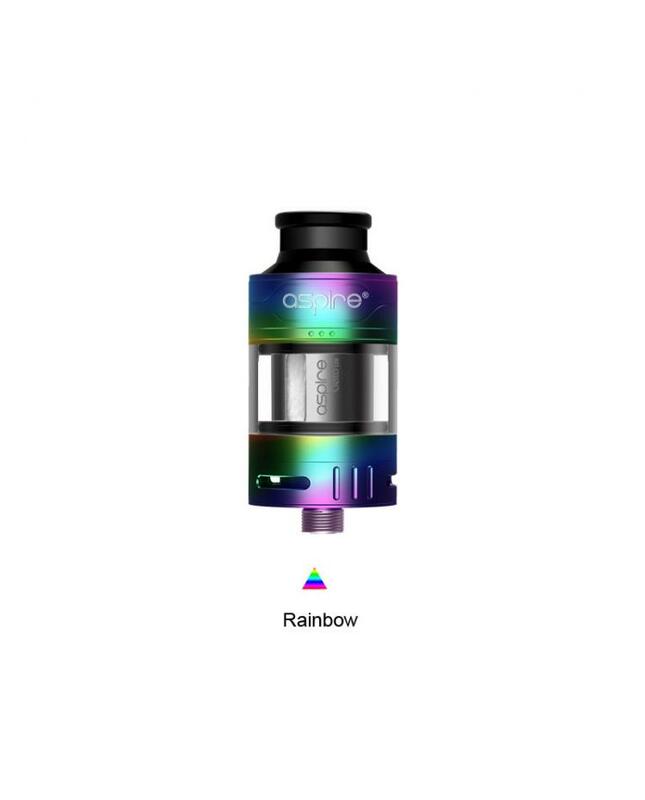 the 0.15ohm and 0.16ohm coil heads, allow the tank to fire up to 120watts.both of the mesh coils also compatible with cleito 120 tanks. 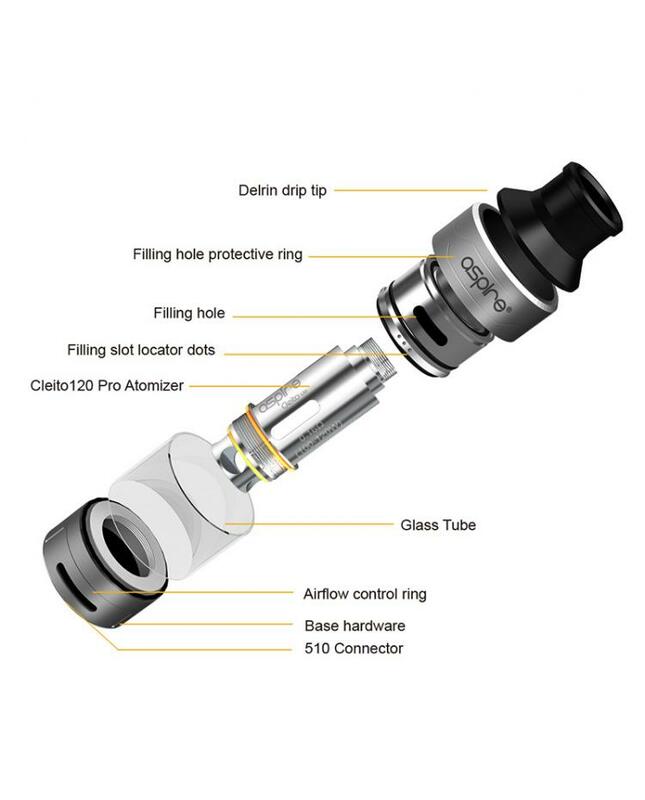 the cleito 120 pro is optimized for flavor and vapor production will be one better tank for cloud chasers.